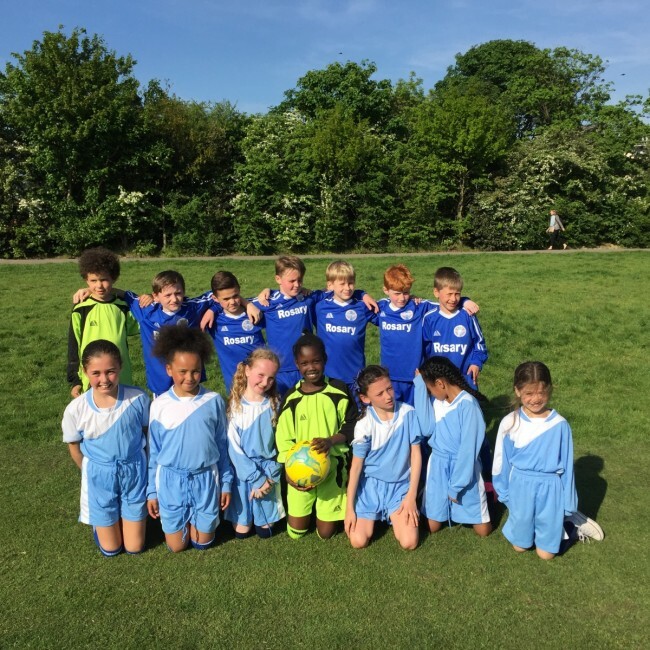 Yesterday our Years 3 & 4 Football teams played 5 matches in CSSA Football Competition at Hampstead Heath. 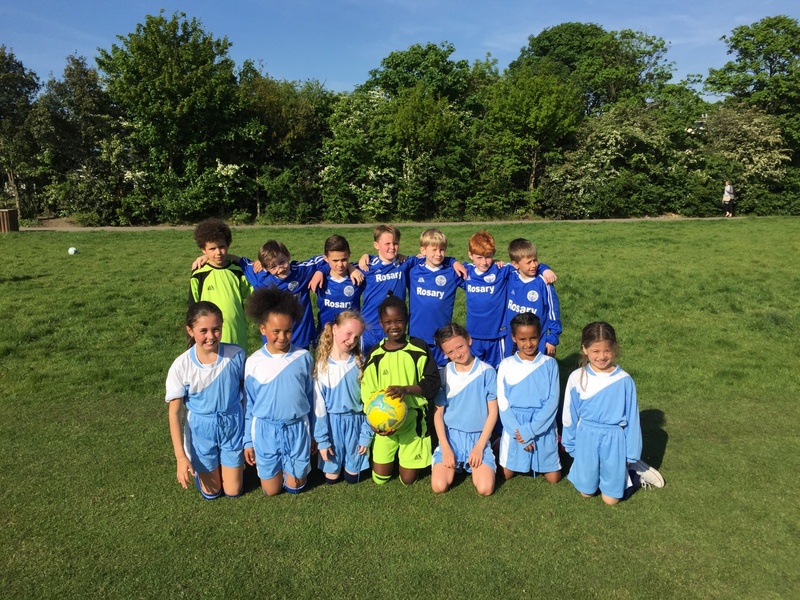 It was a brilliant afternoon for football which saw some outstanding performances by all. 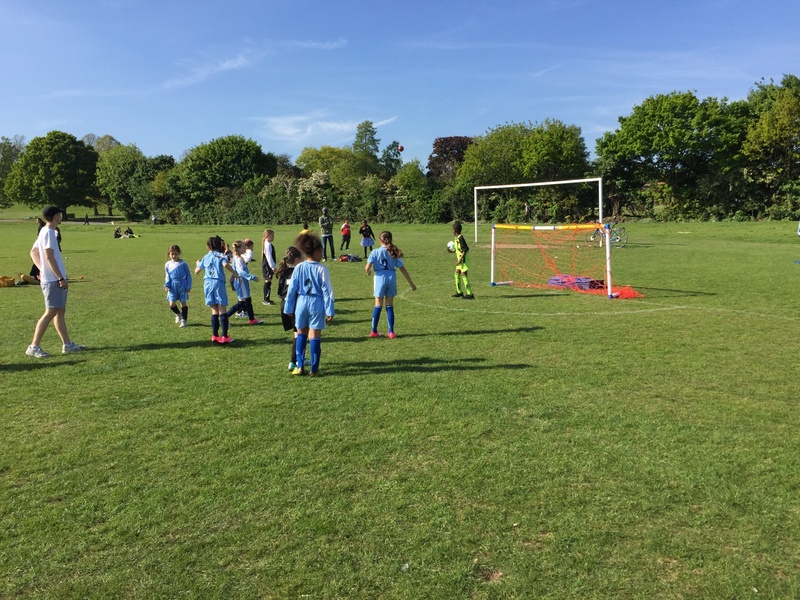 The boys team had a mixed afternoon with 3 Draws and 2 loses . Some early missed chances cost the boys but it was their persistence which was most impressive on the day. A special mention goes to Marc-James, AJ and Sonny who worked non stop to create multiple chances up forward. Dominic was precise and made good decisions down back all afternoon and James was a brick wall in the goals. The boys should be very proud of their effort. The girls team had a slow start but were able to play themselves into some form culminating with a big 2-0 win in their last match. Congratulations to both Lacey and Sina who worked hard in each game and were finally rewarded with brilliant goals to chalk up the win. A special mention goes to Maddie, Melody, Princess, Gracie and Phillipa for working tirelessly through the midfield and in defence all day. Unfortunately, both teams failed to qualify for the next round but we are very excited about what is to come over the next 2 years for Rosary Football. A big thank you goes to Mrs Hayter for coming down to support and help coach both teams. It was unlucky that you didn’t qualify but I hope you had a fun day you guys might be the future for the next years to come.